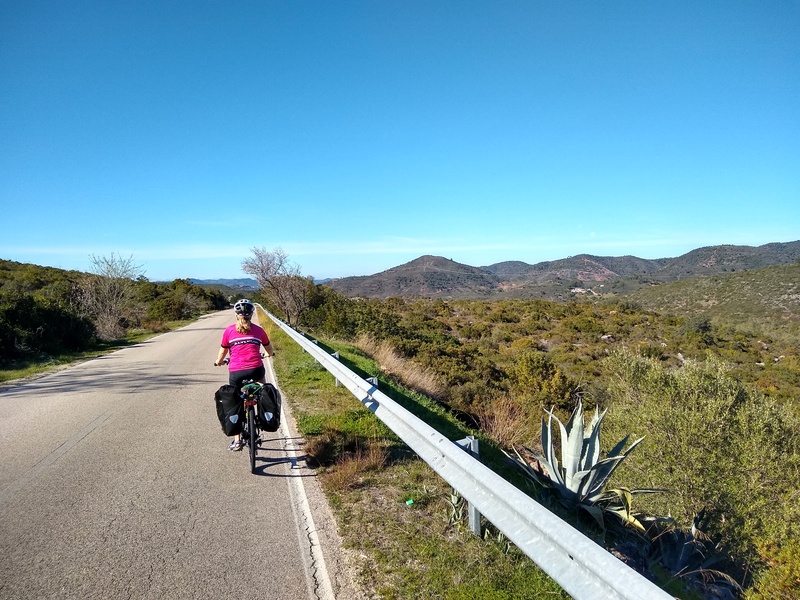 I’m now back in the UK after completing the second Algarve Winter Tour, which involved taking seven riders (six Canadians and one American) on a circuit around the south-west corner of Portugal. 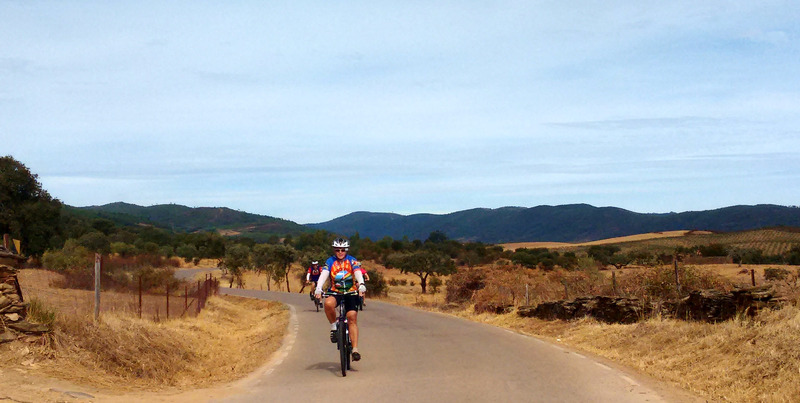 Pedal Portugal’s second ever guided tour was great fun. Everything seemed to go even more smoothly this time. 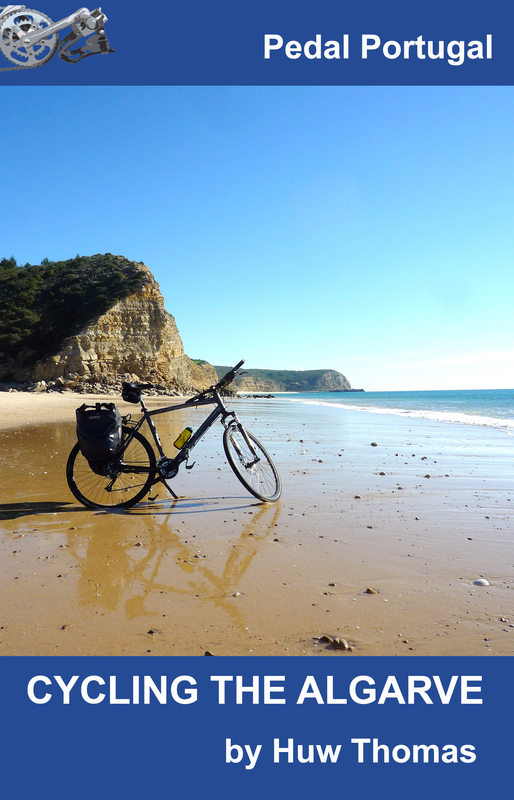 No punctures, some great cycling, good meals, plenty of wine – and new friends! Plus we got more sunshine this time round – although I’d swear it was also a lot colder than a month ago. 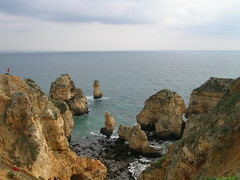 If you’ve been following Pedal Portugal on Facebook then you may have already seen some pictures from the tour. Below is a gallery of other photos from the trip. 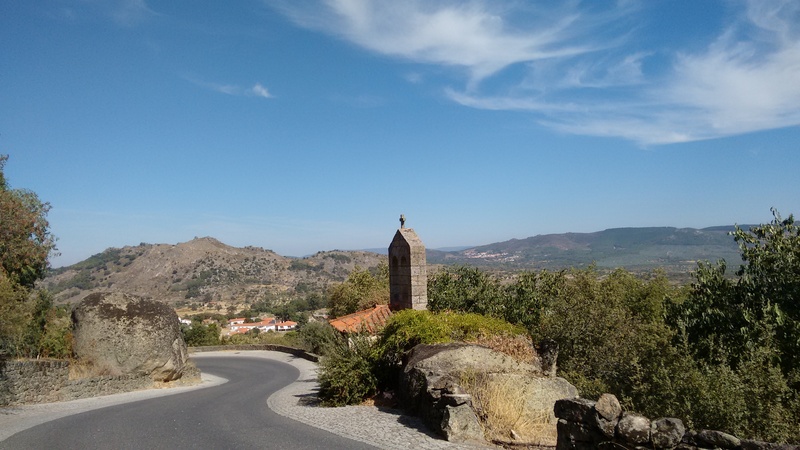 Most of the pictures don’t show bicycles or cycling – but they help sum up the trip and some of the things I love about Portugal. 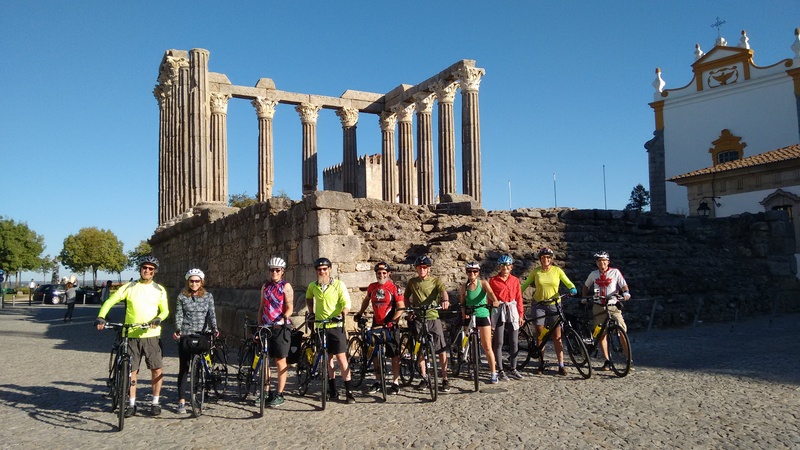 The next confirmed trip will be the Border Castles Tour setting off from Evora on 17th April – there are still four places left on that one, which takes a circuit up into the north-east Alentejo. Expect some gorgeous rolling countryside, really quiet roads and…surprise, surprise…lots of ruined castles and spectacular fortifications.